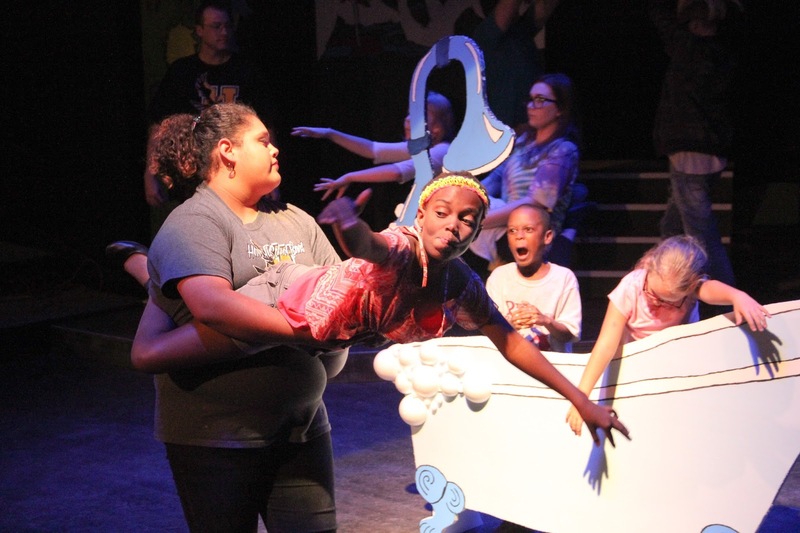 The Community Players of Hobbs: Seussical Opens Thursday, Youth Workshop, & More! Seussical Opens Thursday, Youth Workshop, & More! 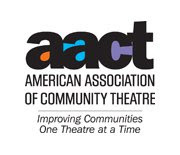 Registration is now open for the summer Youth Performing Arts Workshop! This year, the production is the classic story "Alice in Wonderland"! Please see the brochure for details. You can now pay for the workshop online! Finally, the next Playhouse board meeting will be Monday, June 6th, at 6:00 pm at the Playhouse, 1700 N. Grimes.